Healthy tea is one of the easiest and most enjoyable ways to improve your health. 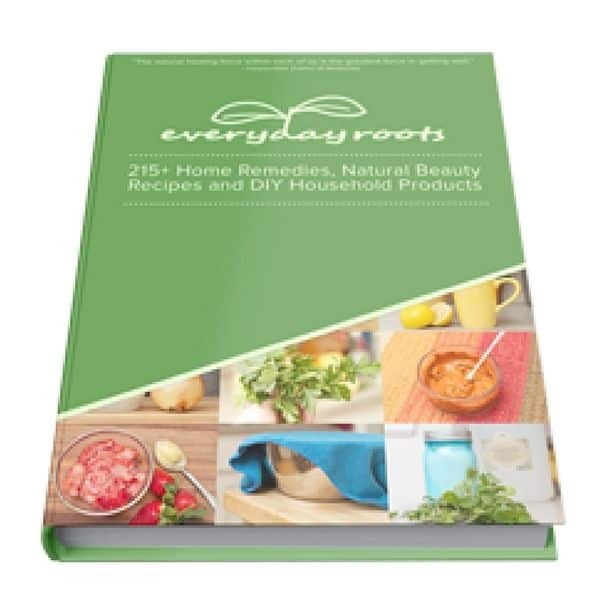 Discover 7 different types of herbal tea and regular tea you need in your pantry. Ahhhh, the all-important ‘cuppa.’ Drinking a cup of healthy tea is now a nightly ritual in our home, and while living in Britain we would drink at least two cups a day. Strangely enough, my hot tea habit began in the Southern USA – possibly influenced by all those A&E Pride and Prejudice viewings. It continued after my marriage, my husband being well acquainted with hot tea through his New Zealand roots. 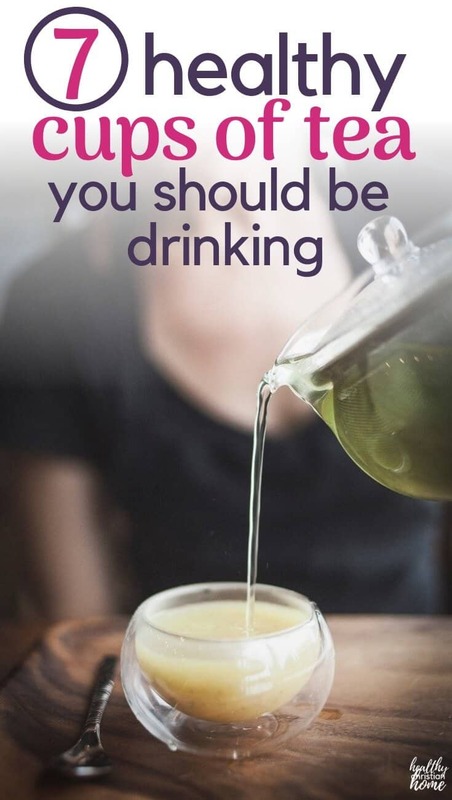 Drinking healthy tea is one of the easiest and most enjoyable ways to improve your health routine. Relaxing and rejuvenating, there’s really no reason not to add a cup to your day. With over 3,000 varieties of tea to choose from, it can be difficult to choose the best type for you. I’ve never met a cup of tea I didn’t like, except for once. My husband and I were at the Willow Tea Room in Glasgow, Scotland, which boasted dozens of different types of tea on it’s menu. With his adventurous spirit, my husband decided to order the most exotic-sounding tea on the menu – a Chinese smoky black tea called Lapsang Souchong. When it arrived and we both took a sip, we started laughing uncontrollably. It literally tasted like a house on fire. My husband Richard was a fireman, so he knows! It was revolting. But, this experience hasn’t dampened our adventurous tea-drinking spirit. Every afternoon and night I’m enjoying a hot cuppa, and this is my favorite tradition, rolled over from our 3 years living in Scotland. But today, we’re focusing on some lesser-known varieties which are equally beneficial and delicious. 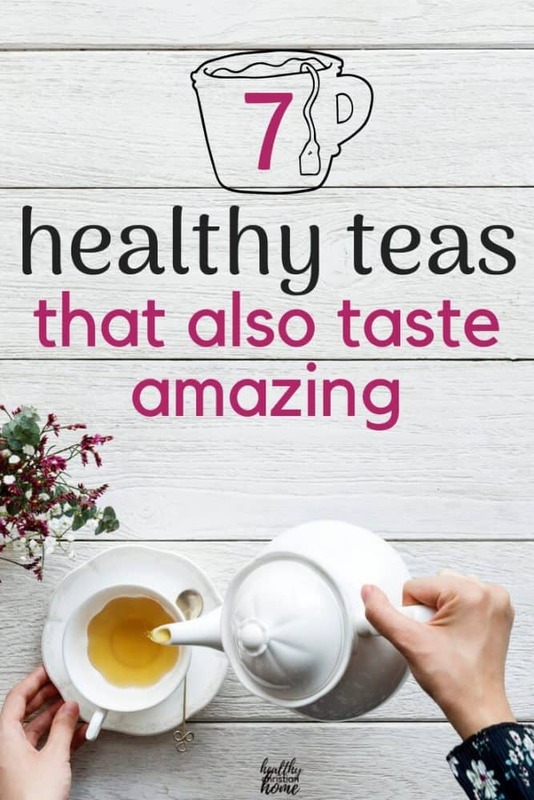 For beginning tea-connoisseurs, here are the top teas with a variety of healthy benefits that taste REALLY good! This is the healthy tea I reach for pretty much every night. It is also the type of tea that Peter Rabbit’s mother used to make him, which definitely adds to the British coziness factor. This flower has a mild and smooth taste, especially when sweetened with honey. The chamomile variety is best known for its ability to relax the mind and aid sleep, but it is also great for digestion and immune health. Read about more benefits here. 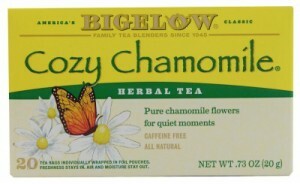 Sometimes chamomile teas can taste a little bland, but Bigelow’s is always perfect. Chamomile flowers are the only ingredient and it has the most beautiful floral taste. I go through this stuff super fast! Find it here. 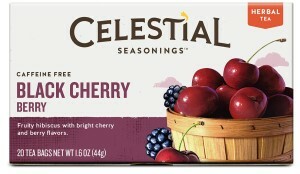 This herbal blend with hibiscus as the base has a distinct, delicious, tart cherry taste. 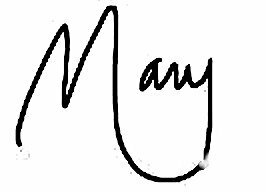 This is my husband’s personal fave, and I love it as well. Cherry has TONS of benefits for the body – it’s a powerful anti-inflammatory, helps banish gout flare-ups, and can even help fight cancer. Cherries also contain melatonin (the sleep hormone). If you struggle with insomnia (as I did for a season), this is a great addition to your nightly routine. Get it here. Related Post: Get to Sleep Faster – Naturally! 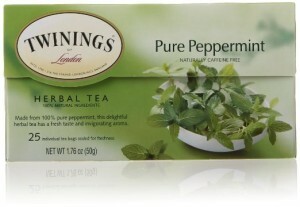 If you suffer from any sort of stomach issues, peppermint tea is your friend! 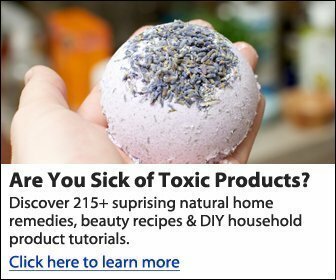 It can help with gas, bloating, indigestion and nausea. It took some getting used to, but I really like the taste of it (especially with some chocolate on the side 😉 Try some out after your next spicy Mexican dinner! Find it here. 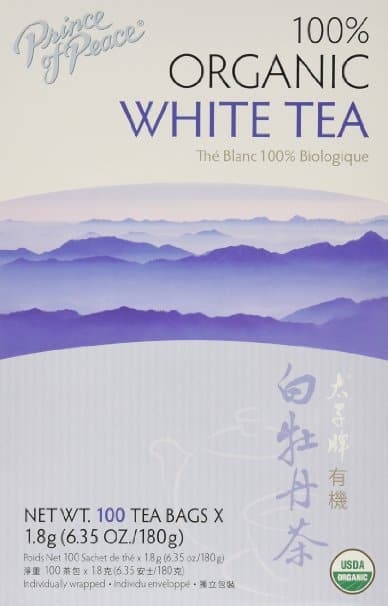 Surprisingly, white tea is one of the healthiest teas out there. It’s mild, aromatic taste appeals to pretty much everyone. According to Dr. Josh Axe, white tea is great for strong bones, heart health, immune system function, and even cancer prevention! This used to be our favorite type of tea when my husband and I were first married, but we’ve regressed in drinking it. Need to start again! Get it here. The perfect mood booster, green tea has also been shown to slow mental decline in those with neurological disease. It has also been shown to help with depression. It’s anti-inflammatory and an overall health tonic for your entire body, according to Dr. Mercola. 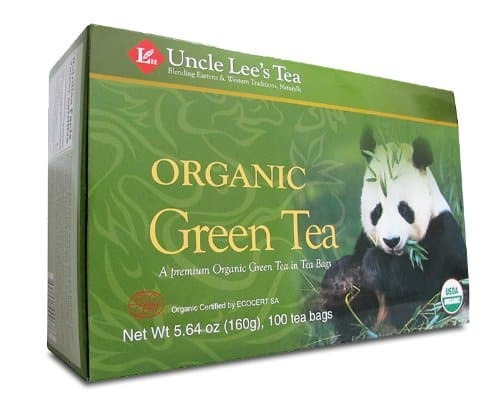 Green tea does have some caffeine in it, so I try to drink it in the morning and afternoon only. Here’s where to find it! Homemade ginger tea is our go-to when anyone in our house has the sniffles. Ginger has natural anti-viral properties, and it is also wonderful for digestion. I love drinking this if I have any type of indigestion or upset stomach. And it definitely shortens the duration of my cold if I start drinking it right away. To make, grate 1 inch of peeled ginger into a teapot and add hot water and honey to taste. To boost it’s healing powers even further, add a squeeze of lemon and local or manuka honey. If you don’t feel like making it fresh, you can also buy ginger tea here. Finally, I’ve saved the best healthy tea for last. Raspberry leaf tea is my new favorite tea in the in the entire world! Especially beneficial for women, it helps to balance the female system and correct hormonal imbalances. 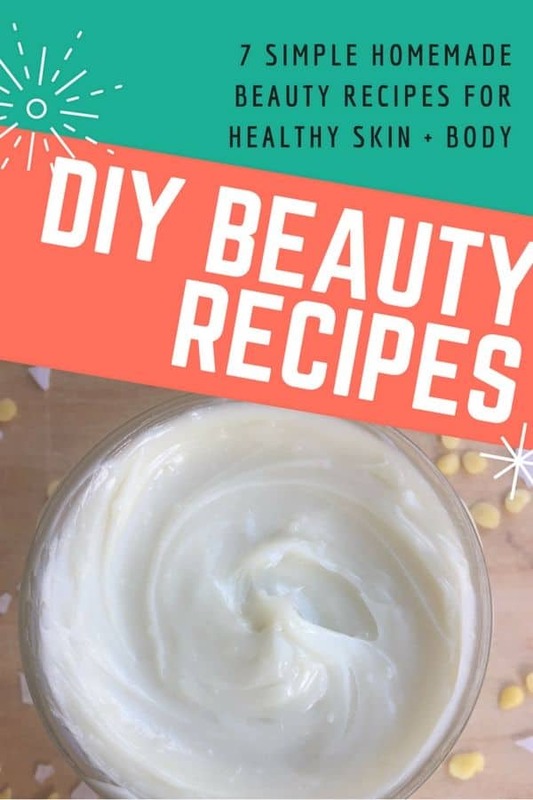 It is especially recommended for health during pregnancy and breastfeeding. 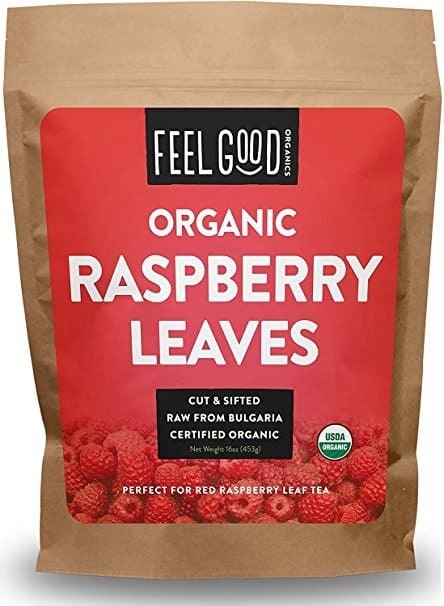 You can buy raspberry leaf tea bags, but it is much cheaper to buy a large quantity of loose leaf raspberry leaf tea. Just add a couple of spoonfuls into a teapot, steep for 5 minutes or longer, and pour through a small strainer. You can also use one of these tea ball infusers. I love making a huge pot of this and drinking it over a 24 hour period. It just gets stronger and more potent as it sits, which is great. It tastes similar to black tea but is caffeine free. If you enjoy herbal teas without sweetness, more power to you! Personally, I find just about every tea tastes better with a squeeze of honey added. You can use raw sugar or stevia, but I think honey is the best option taste-wise and it also contains healing nutrients and enzymes as well. The best kind of honey to use is local honey or manuka honey, which is a powerful antibacterial healing honey. Also – a cup of healthy tea just isn’t as good without a special mug to drink it from. 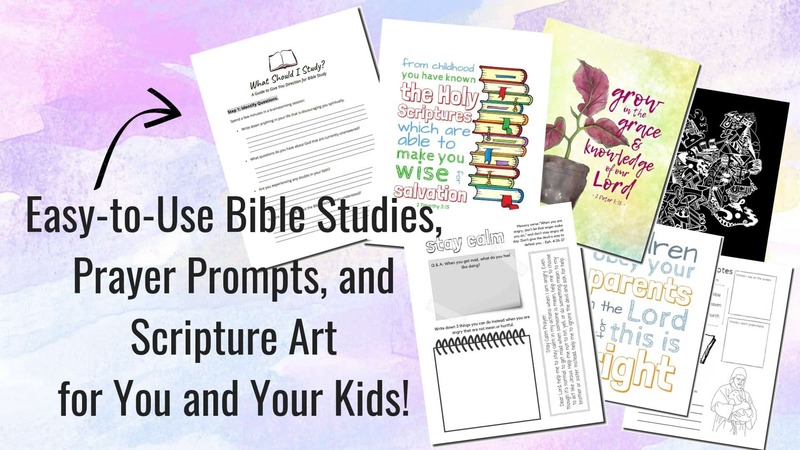 I’d love to hear about your favorites in the comments. Isn’t this Jane Austen mug the coolest?? I hope you can incorporate more healthy tea into your daily routine. What’s your favorite cuppa? The Ultimate Guide to Beat Insomnia – How to Sleep Better!